The safety and wellbeing of our people is at the heart of all that we do. Mining Equipment Maintenance (MEM) is highly committed to safety and has a thorough Safety Management Plan in place, which focuses on behavioral based safety programs. This approach ensures that safety is the first consideration for all employees and activities.  All staff are supported with ongoing safety and workplace training, including mine site specific inductions as required. 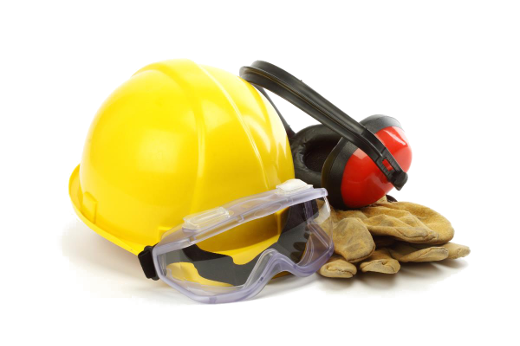 Our company-wide emphasis on safety means that all employees are equipped with the knowledge and confidence to work safely at all times. A safe workplace not only ensures the protection of our people, but also minimal equipment downtime to maintain a quality outcome that is delivered to our clients on time.